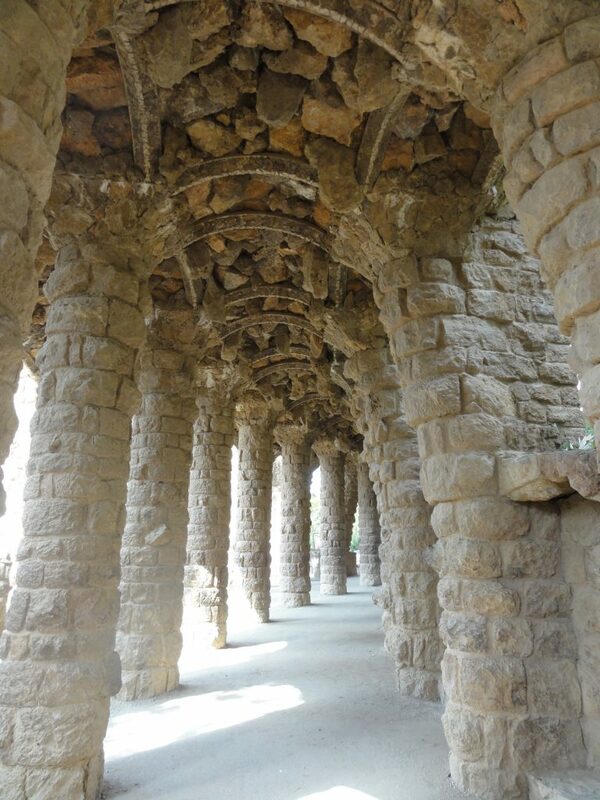 Barcelona is a city for art & architecture lovers. 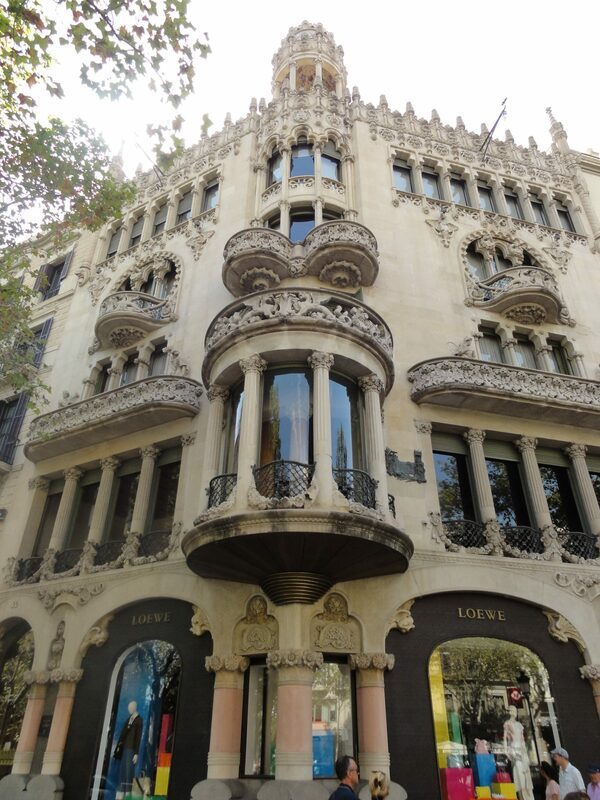 The city’s distinctive style of Modernista architecture by architects Domenech i Montaner, Puig i Cadalfach and the famous Antoni Gaudi is a main draw for visitors. 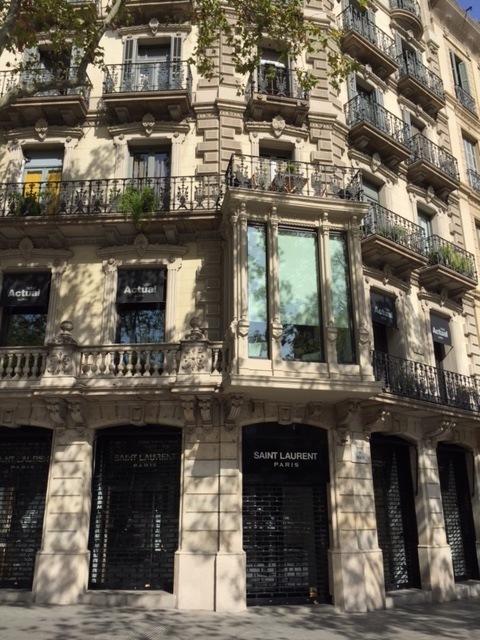 Barcelona is the capital of Catalonia in Spain and is where the Art Nouveau movement left a strong architectural legacy. 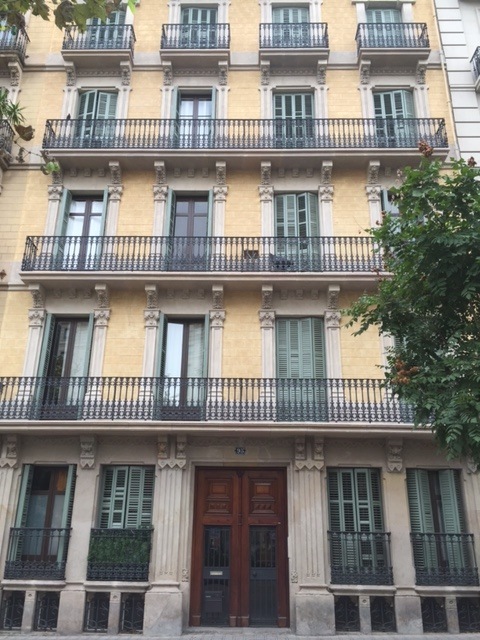 Passeig de Gracia is the central boulevard in the Eixample neighbourhood and is lined with beautiful buildings in the Modernista style. Originally mansions built for wealthy aristocrats at the turn of the century, many of these buildings are adorned with Modernista-style balconies with distinctive curved ironwork railings. Antoni Gaudi took the Modernista style of architecture to the extreme and his works in Barcelona are now some of the most famous and visited buildings in the world. 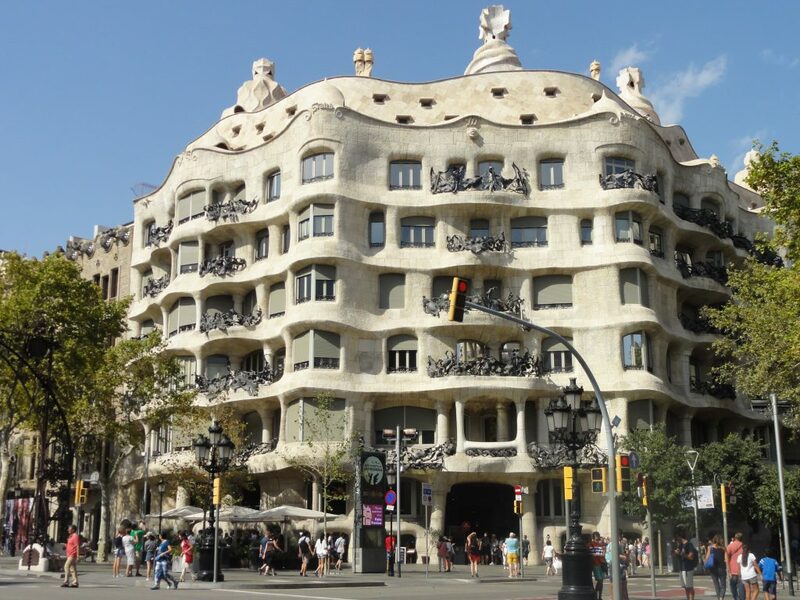 La Pedrera and Casa Batllo are apartment buildings located on Passeig de Gracia that are open to the public for tours. 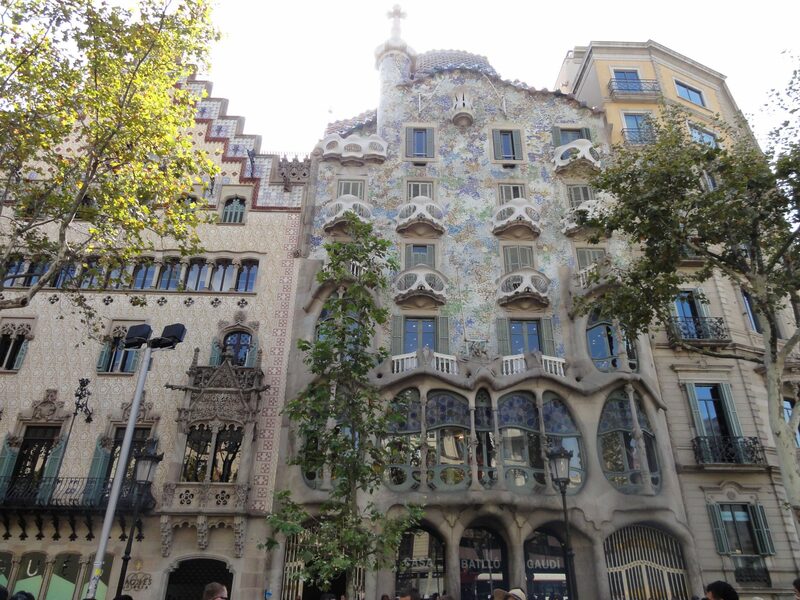 Architectural tours abound in Barcelona and it is worth arranging a tour of the 2 most popular attractions, Park Guell & Sagrada Familia; both designed by Antoni Gaudi. 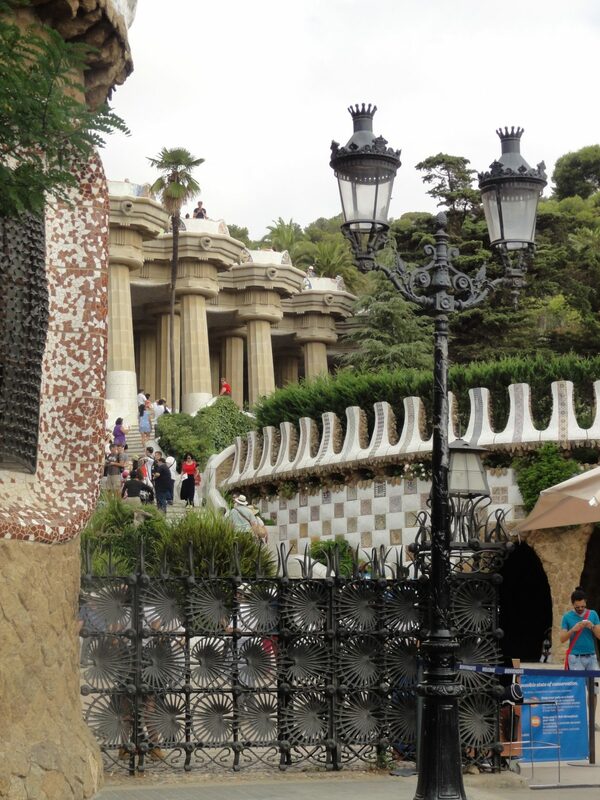 Parc Guell was originally intended as an exclusive estate for wealthy Barcelona families when construction began in 1900, but ultimately became a public park in 1926. Parc Guell is full of diverse & highly ornamental structures with symbolic references. 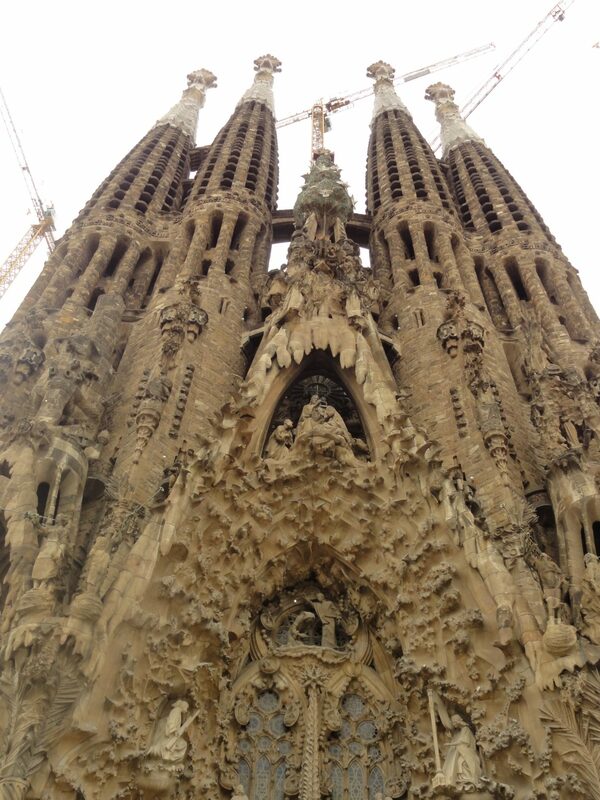 Sagrada Familia is extraordinary & has to be seen to be believed. It had been many years since my last visit and it was great to see how much progress has been made. 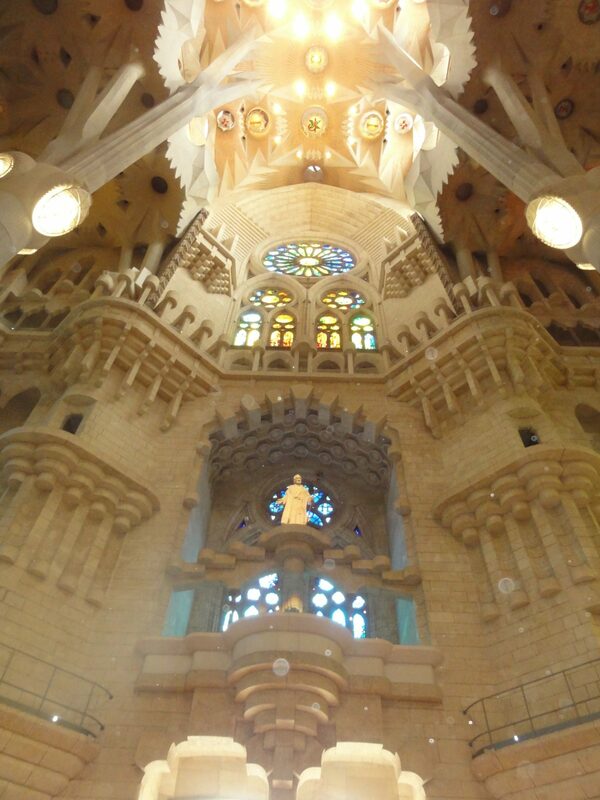 A UNESCO World Heritage site, this Gaudi designed church combines Gothic & curvilinear Art Nouveau forms. 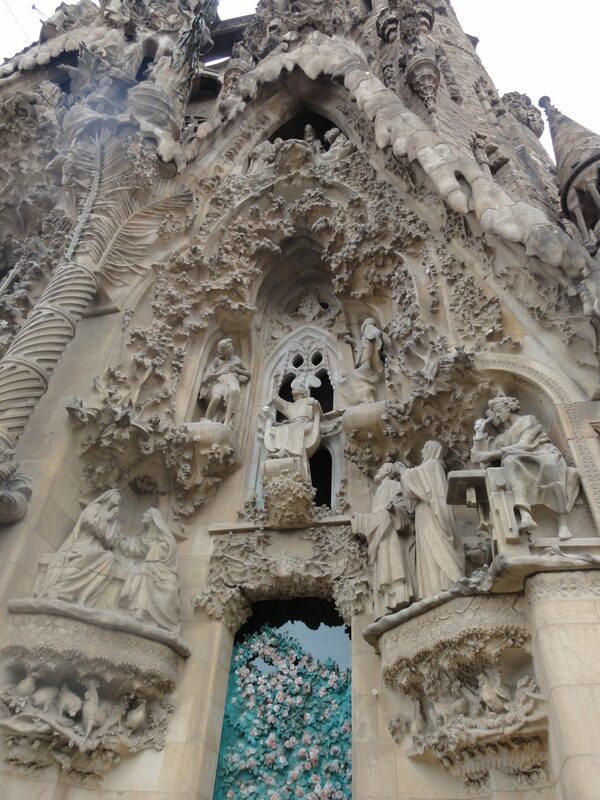 It was only partially complete before Gaudi’s tragic death in 1926 when construction halted. It is now 70% complete with the hopes of having the majority of the construction completed by 2026; the centennial of Gaudi’s death. 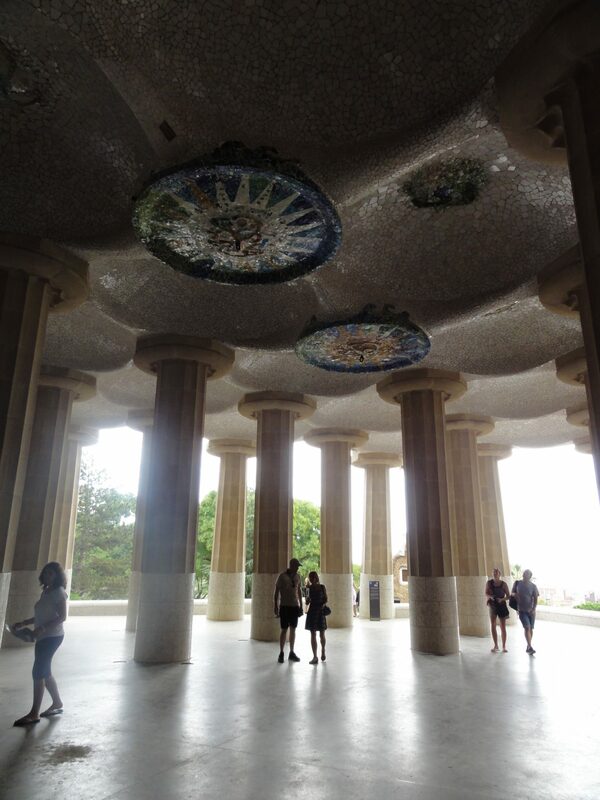 No visit to Barcelona would be complete without a visit to this amazing structure.